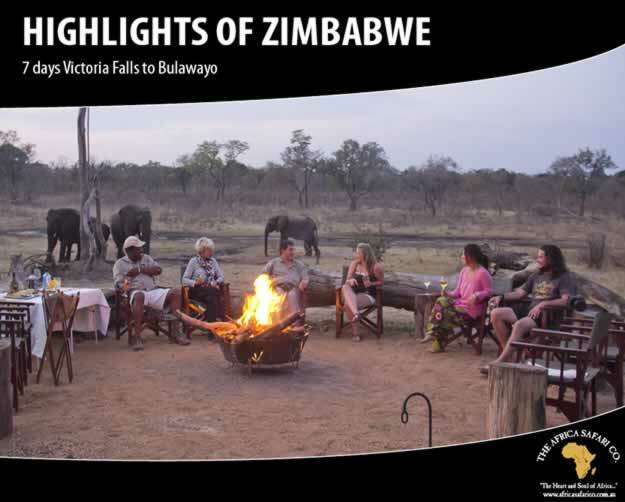 Zimbabwe - The Africa Safari Co.
Zimbabwe is a country blessed with spectacular and varied scenery. 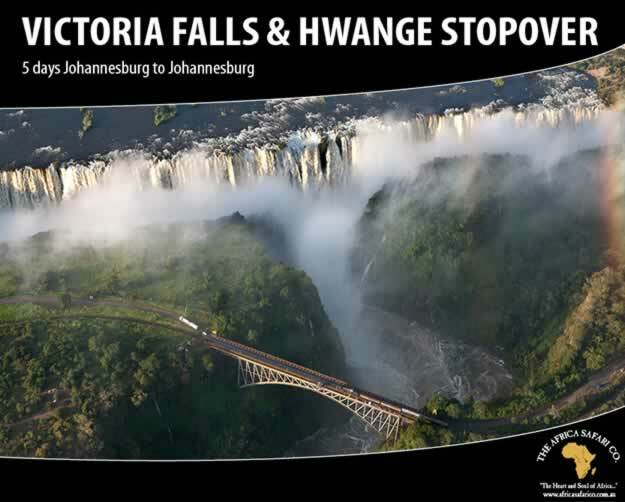 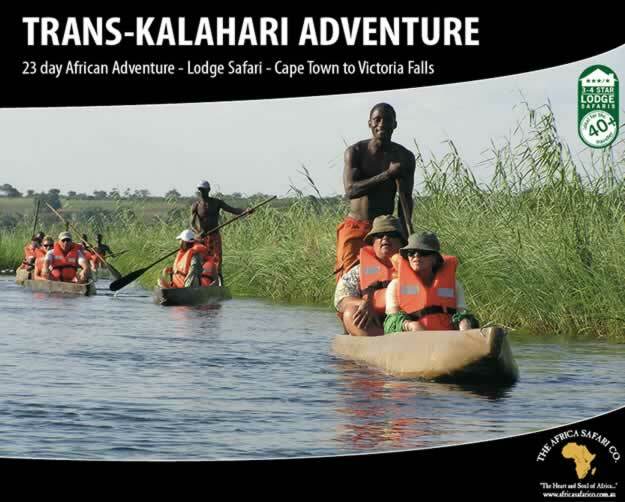 From the grandeur of Victoria Falls to beautiful Lake Kariba. 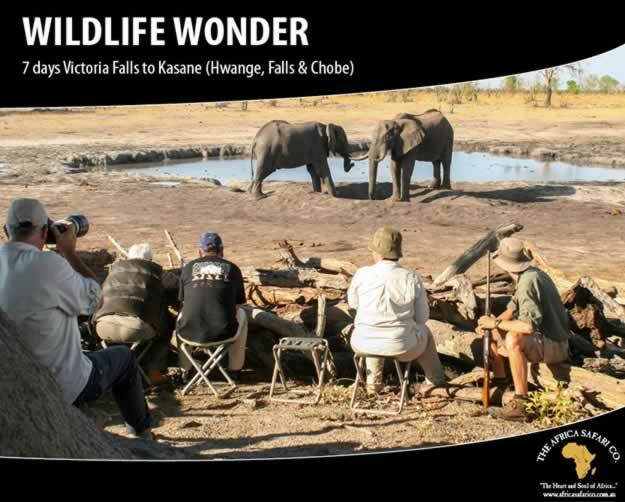 From Hwange National Park with it’s huge concentrations of elephants to the mysterious Great Zimbabwe. 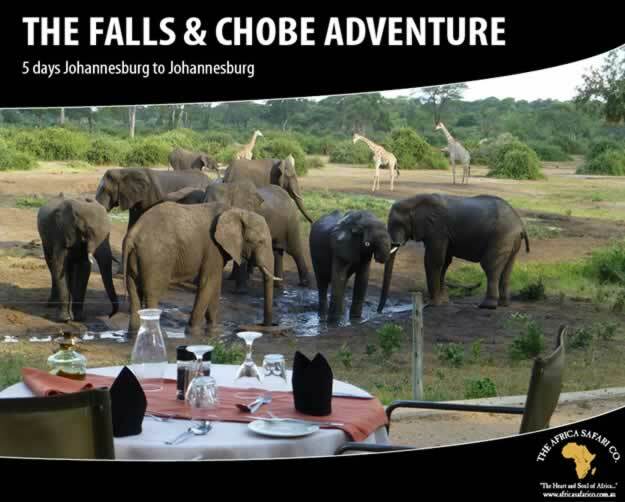 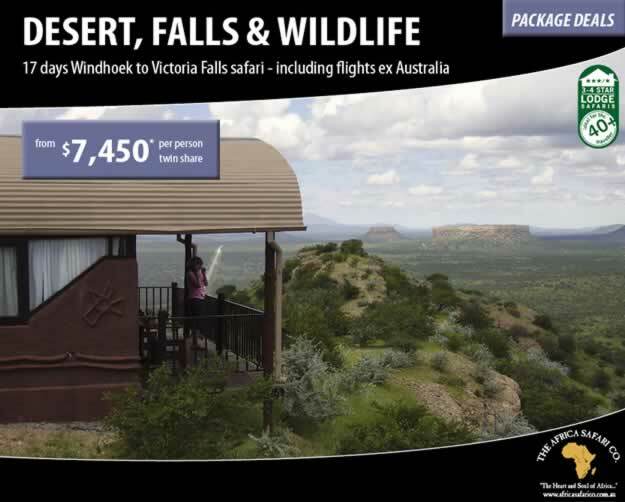 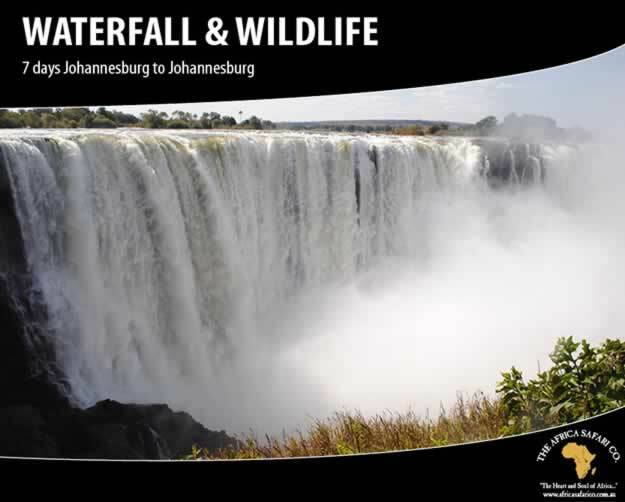 This country offers the traveller luxuriously appointed hotels and a variety of small exclusive lodges and tented camps.